I’m a resident of Chevy Chase, DC, and wanted to bring to your attention a kind of crazy issue going on regarding keeping backyard chickens in the District. My family has had chickens in a coop in our backyard for over 4 years. DC law currently allows for backyard chickens with very strict regulations although the Department of Health contends that chickens are banned outright. The regulations state that the Coop cannot be within 50 ft of any human residence, the Coop must be built to prevent rodent access, the Coop must be kept sanitary and free from odors or pests, owners must obtain the written consent of all neighbors within 100 ft of your home, and you are forbidden from owning a rooster. About a year ago the DOH got an anonymous complaint about our chickens. Animal control/DOH showed up and told us that they had 48 to get rid of them or they would be back to ‘dispose’ of them. WAMU did a story. We decided to sue the city to protect our family pets. We had done our homework before getting the chickens, and were following all of the regulations. The Post did a story. When we showed up at court to get a temporary restraining order against DOH, their lawyers conceded we would likely prevail, settled the case, and granted us an official permit to keep our birds. Fast forward 9 months and Mayor Bowser releases the first draft of her budget. Hidden away in the section on public health is a small sentence that says “common cages birds does not include chickens.” This little piece of language is intended to change the current regulations about backyard chickens and explicitly outlaw them. That’s not the proper way to go about changing a law. To us, it seemed like an underhanded and vindictive response to us having the temerity to protect our pets. 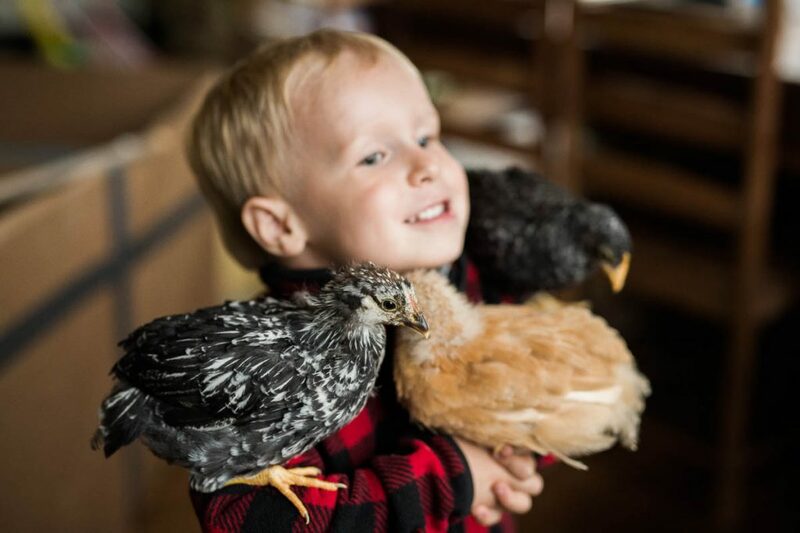 We put out the call to other people in DC who have or support backyard chickens, created a website, and started a petition to ask the city council to yank this language from the budget. In just a few days we have gotten over 400 signatures. 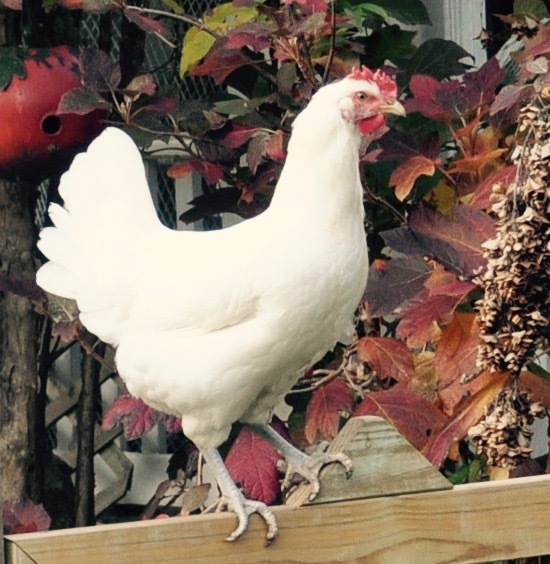 As a direct result of this activity, Councilmember Grosso, who is on the DOH oversight committee, has expressed his “100% commitment” to backyard chickens in DC. Councilmember Cheh has now stated that she believes the issue would best be covered through the legislative process and not the budget and will support the provision being struck from the budget. But we still face an uphill battle. Fear-mongering and misinformation seem to be rampant in old ranks of our city government, which is truly disappointing. I guess there is a reason DC should have a chip on its shoulder when compared to cities like NY, Seattle, Portland, Austin, etc.